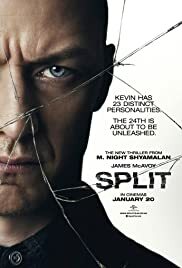 Split – psychological mind thriller. It’s sort of part of trilogy by M. Night Shyamalan. The first movie was Unbreakable and so they’re tied together with a 3rd one on the horizon. 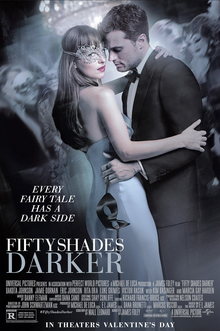 Fifty Shades Darker – Based on the second 50 Shades book. My coworker turned good friend (cause we both quit that job) begged me to read the books and then decided we’d have valentines dates every year in the form of seeing the 50 Shades movies. We’ll be seeing this last one together next month. Get Out – Of course we had to go see this movie considering all the hype it got. 100% on the Rotten Tomatoes meter which is pretty rare for them. It’s another psychological/horror type of film that examines a twisted interpretation of how white people treat black people in America basically. 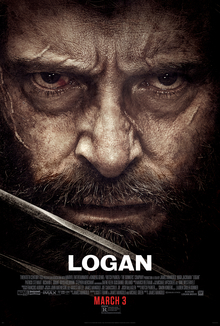 Logan – Farewell film to our buddy Hugh Jackman as Wolverine. I cried like a baby by the end but overall thought it was a good send off. 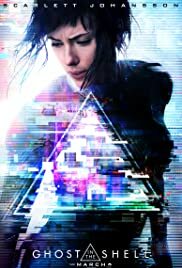 Ghost in the Shell – Phenomenal anime. One of my favorites. I thought I wouldn’t be a huge fan of Scarjo playing an Asian woman but the way it was portrayed actually made a lot of sense. 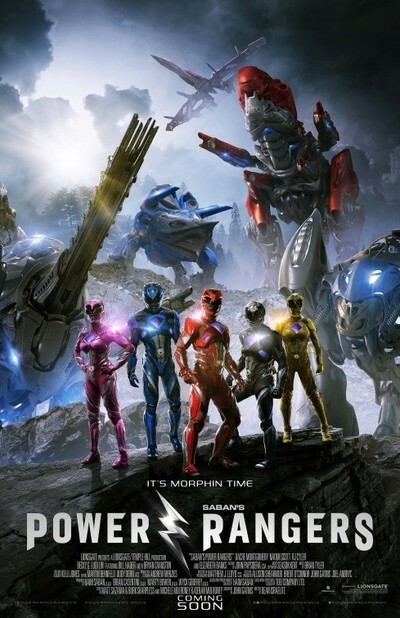 I hope they make a sequel despite all the bad hype the film got. Guardians of the Galaxy Vol. 2 – I am Groot. Baby Groot in this installment! Great sequel and set us up for Infinity War nicely. King Arthur – A modern, freaking awesome adaptation of the original King Arthur story. Huge fan of this film and so was my husband is not normally into that kind of stuff. It was great. Hilarious and fun and just worth watching. Spiderman: Homecoming – Tom Holland plays the best Spiderman yet. 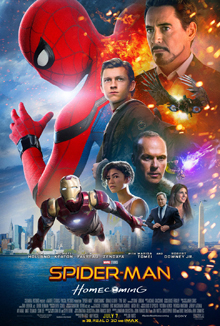 I liked the Amazing Spiderman but this one just feels like how a Spiderman film should finally be. We actually got it it for free on Google Play with our new TV we bought over the holidays so now we can rewatch it 50 million times. Girl’s Trip – Alright so I was skeptical cause usually black comedy films are a let down for me but oh my freaking goodness. Girl’s trip had me crying from laughing so hard. I swear I needed an extra lung just to keep up with all the laughing I was doing. I saw this once with my girlfriend from 50 shades and then I forced my husband to go see it with me again. Seriously, if you need a huge dose of laughter and don’t mind a lot of cursing or raunchy (hilarious as hell) moments, you have to watch this movie. Seriously. 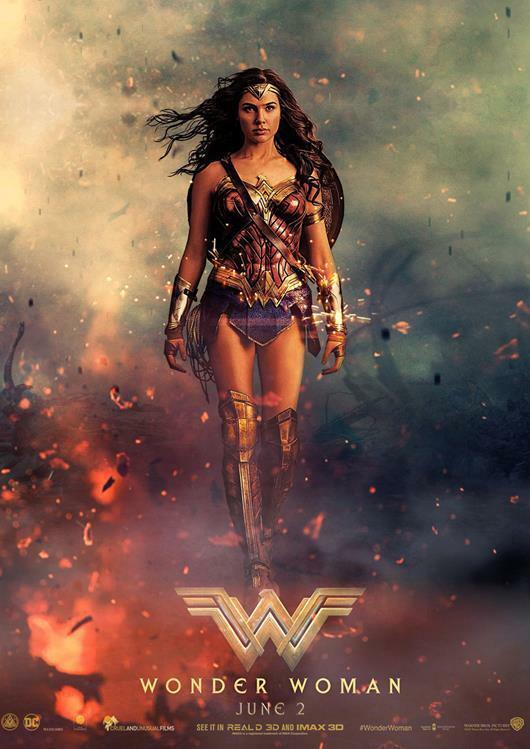 Wonder Woman – I mean that was a given since the year before, haha. Gal Gadot is so beautiful! Oh and Chris Pine is good to look at to 😉 Definitely the best DC film since the Dark Knight Trilogy. Justice League – Even though DC films are usually bad, we usually go see them anyway. I think the film would have been a tiny bit better if it weren’t for so many plot holes that didn’t make any sense and also Ben Affleck is a terrible Batman. I do look forward to the Aquaman movie though in any case and we’ll probably still see any future DC films. Star Wars: The Last Jedi – Another decent installment. I have to admit, I ended up with lots of questions by the end but it’s Star Wars. Can’t not go see them in our household! 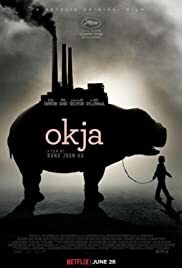 Honorable Mention: Okja – This was not released in theaters. It’s a Netflix Original movie but it was so good! You have these superpigs that are introduced into the culture to be like a lab grown meat replacement and they send a specific amount of pigs out into the world to be raised by prize farmers. Then in 10 years or so, they come collect all these pigs for slaughter. But this little girl gets attached to her big and the whole movie is her trying to get her pig back. It’s such a deep movie. I quite enjoyed it. Movie 2017 in a nutshell! I don’t even want to examine how much money that amounted to be not including all the popcorn we ate at these showings. Think I can top this in 2018?? Have you seen any of these movies or hope to see any of them in the future? Let me know in the comments below! I only seen two of these this year and that was Fifty Shades Darker and Beauty and the Beast and I loved both of them. Yes! Are you going to see Fifty Shades Freed? Probably so. I have to go watch it by myself because no one I know likes it. Aww thanks. It’s ok. I’ve kind of gotten used to going to the movies by myself. I don’t go very often but most of the time if there’s a movie I can’t wait to see if I want to see it in theaters I have to go by myself . Excellent post, Nel! I’ve seen the majority of these, but I still need to watch a few like Ghost in the Shell and Okja! Also, all the Fifty Shades movies, lol. ❤ I’m starting Sons of Anarchy very soon. 🙂 I cried bad for Logan as well, but the worst for me was when Xavier gets confused and X-24 kills him. Bawled!!! I couldn’t hold back. It’s not. At least not yet but if you can rent it, you MUST! Oh man it’s so funny!! Yeah I cry when I see happy tears. I’m SUPER easy hahaha. Spit and Get Out were awesome! Yay so excited to read this and glad you shared 😀 I do want to see Split and I cried at the end of Logan too!! Gosh- seeing this list reminds me of all the movies I missed in 2017- I didn’t see any of the others- and I definitely planned to! Especially the superhero ones and Star Wars (darn I need to see Star wars) of course I want to see Wonder Woman in particular and I’m so glad Ragnarok was so good (seriously can’t believe I missed that one too) Awesome list! 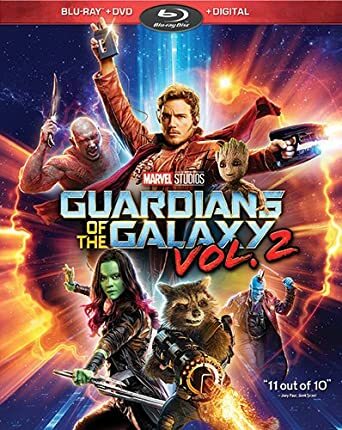 The only one on your list I can tick off is Guardians of The Galaxy Vol 2 which I Ioved, the scene with baby Groot and the button and no one had any tape was hilarious! Wonder Woman and Beauty and The Beast I want to watch, Logan I want to watch but don’t want to watch because it’s the end. That opening scene was so well done, loved it! Ah Deadpool, how great was that film? Tim Miller set the bar high for himself there! Right! Oh another funny one. I hope you’re going to see the second one later this year Ms. Bad! It’s on my wish list Nel! 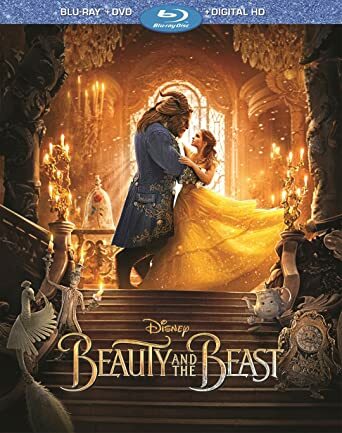 The only one I saw was Beauty and the Beast and i did like it very much. There are some you saw that look good so i will have to see if my library has any. Great post. Right now, on HBO, I am watching King Arthur. I probably wouldn’t have noticed if you hadn’t written about it today. It’s on HBO???? AAAAAAH! Im totally watching it again this weekend! Thank you Carla for letting me know! GotG 2! I’ve watched it twice now and enjoyed it even better second time around… I do love Groot! Oh Liz you’ll live Ragnarok. 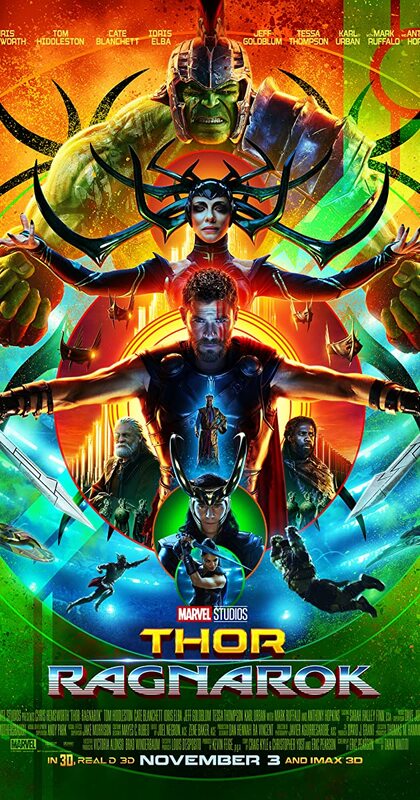 It’s definitely the best Thor film of the bunch! Ironically enough, we watched the first John Wick in 2017 as well cause I’d never seen it. What a film that was! I would like to see the second one as well. Yes same to you! And I haven’t seen a Matrix movie in so long but you’ve made me want to go search it and watch at least the first one this weekend. Thank you! Hehehehe you are very welcome Peela love 🙂 You probably will cry for Okja but it’s worth it! And you’ll love it with your vegetarian self. Give it a try!